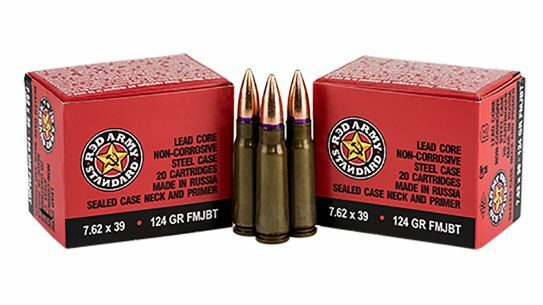 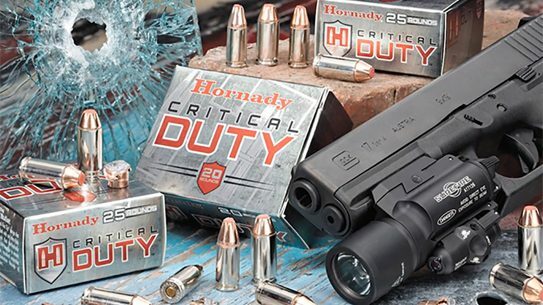 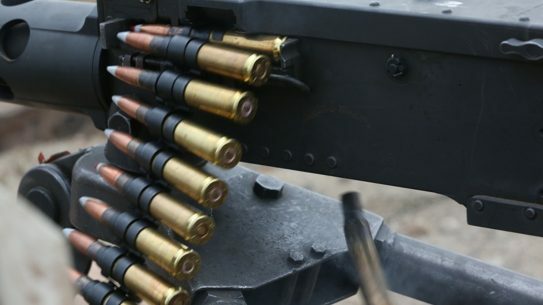 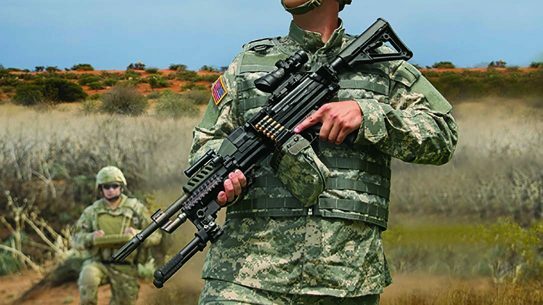 Century Arms' Russian-made Red Army Standard 7.62x39mm ammunition is once again being imported into the United States after a successful first run last year. 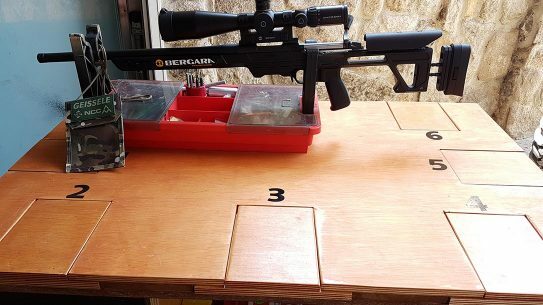 Take your reloading out of the shadows by building a mobile, modular reloading bench that can also double as a reliable platform for gun work or cleaning. 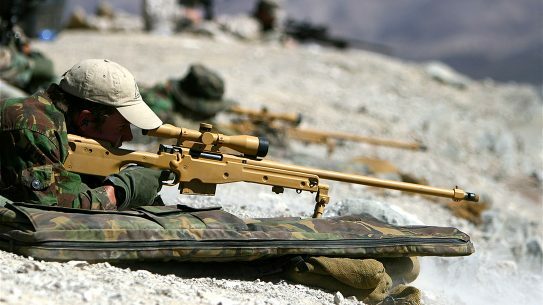 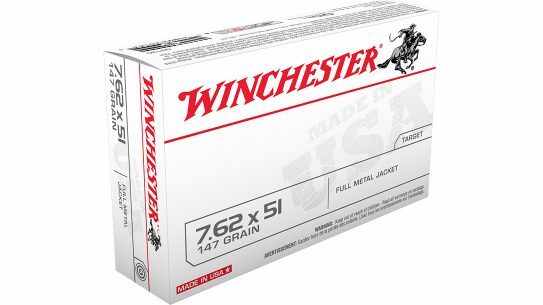 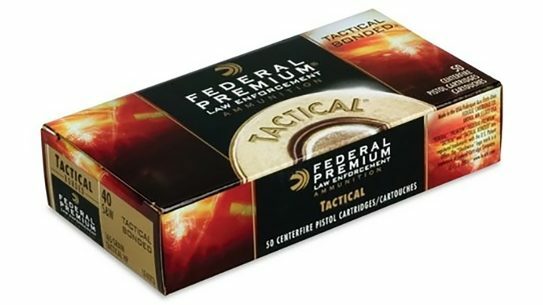 Federal will supply its 223 Rem./5.56x45mm Tactical Bonded and 308 Win. 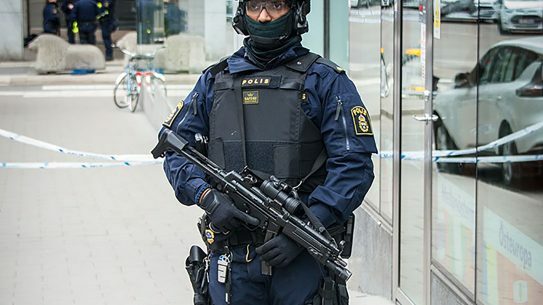 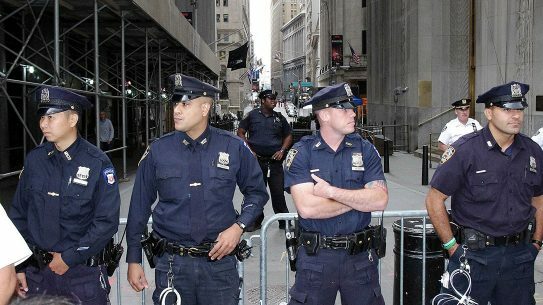 Tactical Bonded Tip duty ammo to Swedish, Danish and Norwegian police agencies. 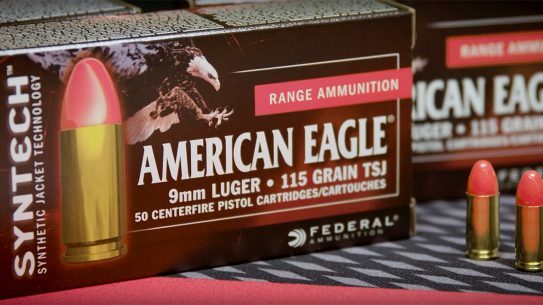 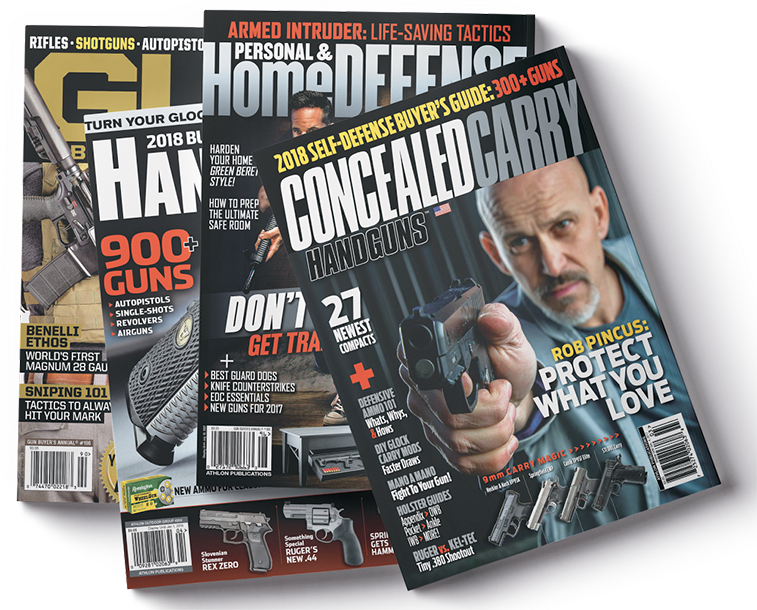 Federal Premium is set to deliver up to 180 million rounds of its .40 Cal Tactical HST ammunition to the Department of Homeland Security. 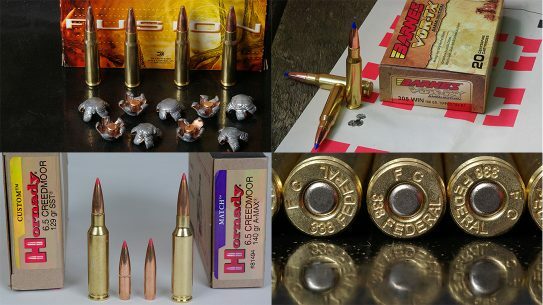 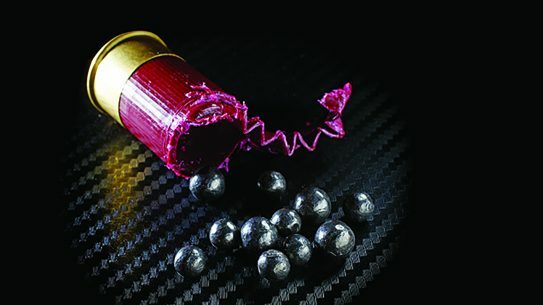 The FBI ammo penetration testing protocol exists today to make sure that bullets will perform up to an objective, repeatable standard. 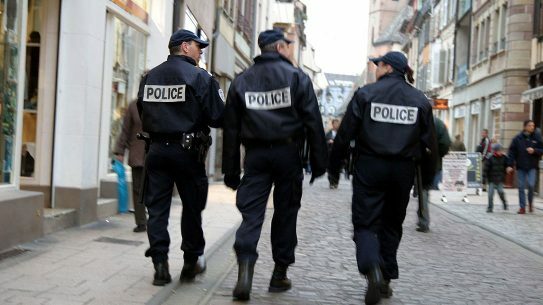 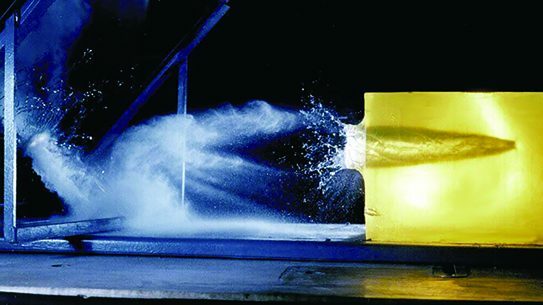 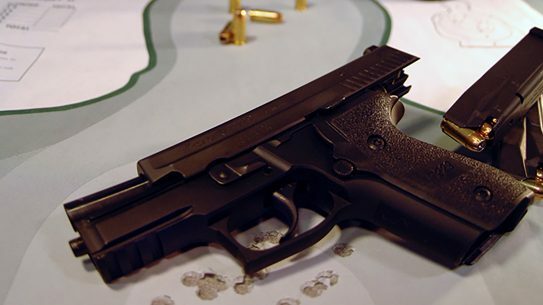 The French National Police has awarded Speer a long-term contract for its 124-grain, 9mm Luger Gold Dot Duty ammunition. 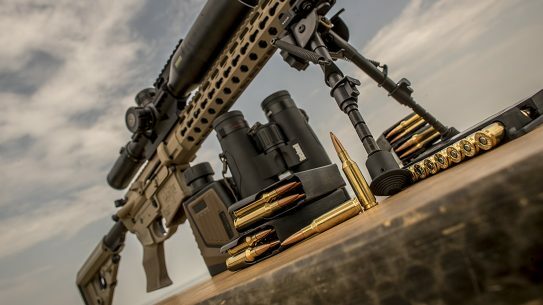 Once you move to the larger AR-10-type rifle platform, the cartridge options open way up. 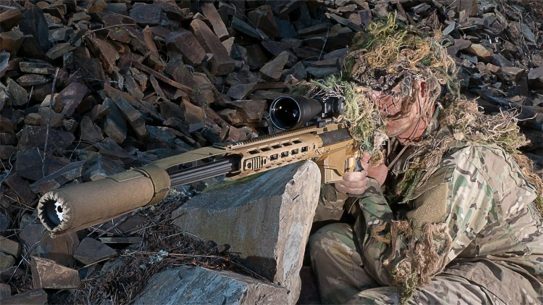 Here's eight game-stopping possibilities you should consider.